In India cluster beans are known as gawar, gavar or gawar phalli, even guar. The cluster beans plant is native to India and Pakistan, and is an annual legume that also enriches the soil with nitrogen because of the nitrogen fixing bacteria that harbor in its roots. 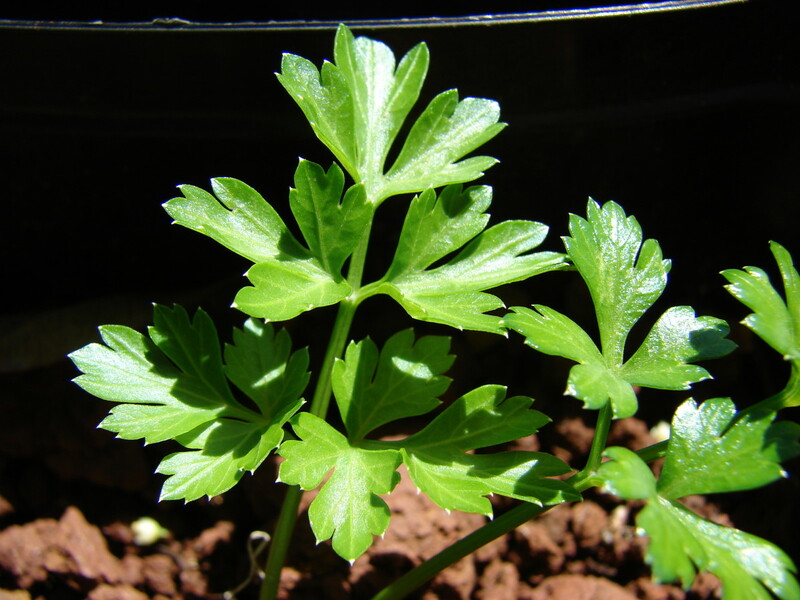 It is therefore an important plant that is used in crop rotation with other crops like grains. Guar gum, also called guaran, is used in food products, industrial products and in the extractive industry. Cyamopsis tetragonoloba or the guar plant grows to a height of about a meter with a main stem which either has branches at the base or along the stem. The plant can draw water from deep down in the soil and for this its tap roots are very helpful. Though it prefers a tropical climate and can grow in cold climates as well, it needs warm days for it to get ready to harvest. Usually it grows best in the monsoon season in India where it matures as a vegetable just after the season. The guar plant can tolerate drought well but is very susceptible to frost. However at the time it is maturing it needs sufficient soil moisture but not excessive as this will lead to poor seed quality. Frequent drought conditions can lead to delayed maturity. Though it can grow in a variety of soils the plant needs a well drained soil. It can grow both in saline and alkaline soils. Leaves and stems of the plant are hairy. The flower colors range from white to pink to blue depending on the variety. The beans (seed pods) are glossy and shiny and develop in clusters thus they are so called. Cluster beans are green beans and like all green beans are a rich source of vitamins A, C & K. They also contain appreciable amounts of vitamins B1, B2, folate, magnesium and potassium. As per Ayurveda, gawar phalli or cluster beans pacifies Pitta dosha while increasing Vata,and & Kapha. When various spices are added while preparing its vegetable, its Vata & Kapha increasing properties get pacified as well. Boiling too pacifies its Vata raising property. Many people skip eating this healthy vegetable just because these beans are a little bitter to taste. Learning about the various health benefits of cluster beans will hopefully make those who avoid this vegetable try incorporating it into their food items. So let's see the health benefits these cluster beans provide us. The glyconutrients in cluster beans as well as the fact that these beans have a low glycemic index help prevent blood sugar spikes as sugar is released slowly over an extended period of time. 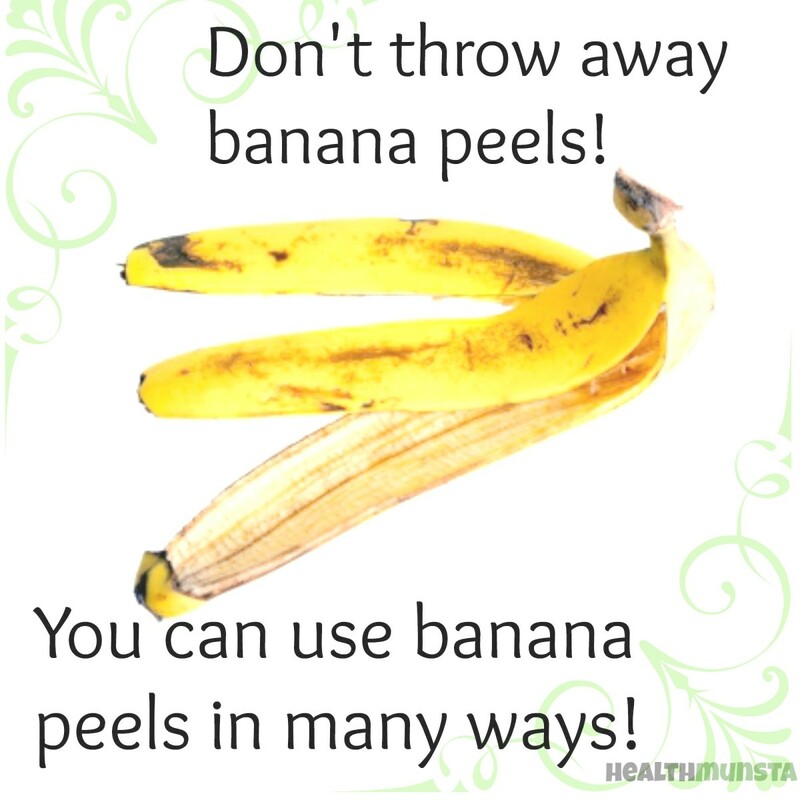 Being also high in soluble fiber too adds to this benefit. This is certainly helpful to those who either have high blood sugar levels or are diabetics. Folate in cluster beans not only promotes fertility in women but helps to prevent neural defect in the foetus of women who are pregnant. Cluster beans are rich in calcium and also contain good amount of phosphorus and vitamin K. All these minerals are necessary to ensure the strength as well as the health of bones and teeth. The high soluble fiber levels and the presence of potassium and folate not only lowers cholesterol levels but also the blood pressure thus keeping the heart healthy. Also, by controlling the blood sugar levels the beans also help in reducing hypertension. The requirement of folate and calcium becomes critically important during pregnancy due to the extra demands of the growing foetus. Cluster beans benefits these women as it prevents health issues related to the deficiency of these minerals. The folate in green beans like cluster beans elevates the mood and improves sleep quality and time. It prevents excess formation of homocysteine in the body which interferes with the production of serotonin, dopamine and norepinephrine. The phytochemicals, as well as iron which helps in making hemoglobin, the carrier of oxygen in the blood, aids in oxygen rich blood being supplied to all organs and parts of the body. By helping in forming bulk in the stomach and preventing constipation issues not only are toxins not allowed to form they are also disposed off quickly. This keeps the digestive system healthy as well as the other related organs and systems healthy. As cluster beans are green they are rich in chlorophyll, the plant blood. When foods are grilled & charred at high temperatures as in barbecuing. the carcinogenic heterocyclic amines are generated. Chlorophyll blocks these effects. Hence, eating cholorophyll rich foods like cluster beans or green vegetables decreases risk of developing cancer. Guar gum, also called gauran is a galactomannan or a polysachharide made up of large number of mannose and galactose units linked together. It is a white to off white colored powder that is produced from the endosperm of the cluster bean seeds. 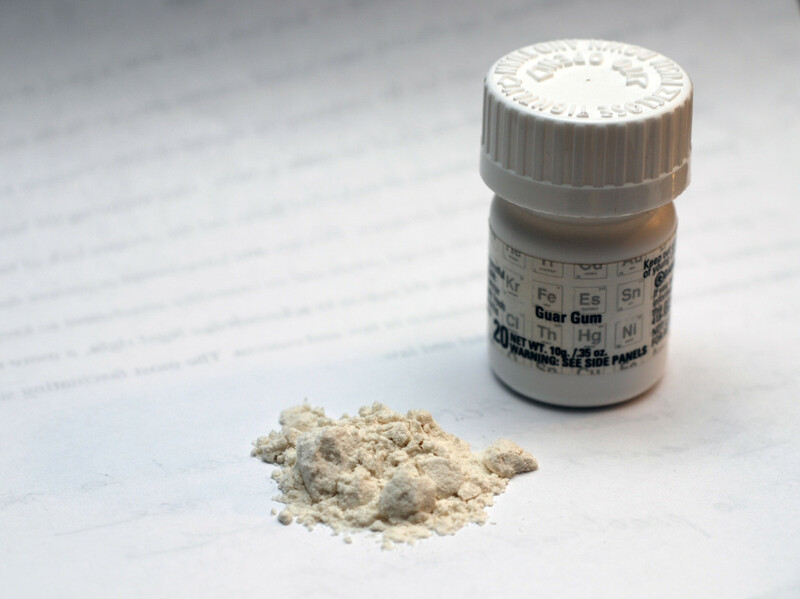 The guar gum is extracted by a multistage industrial process. 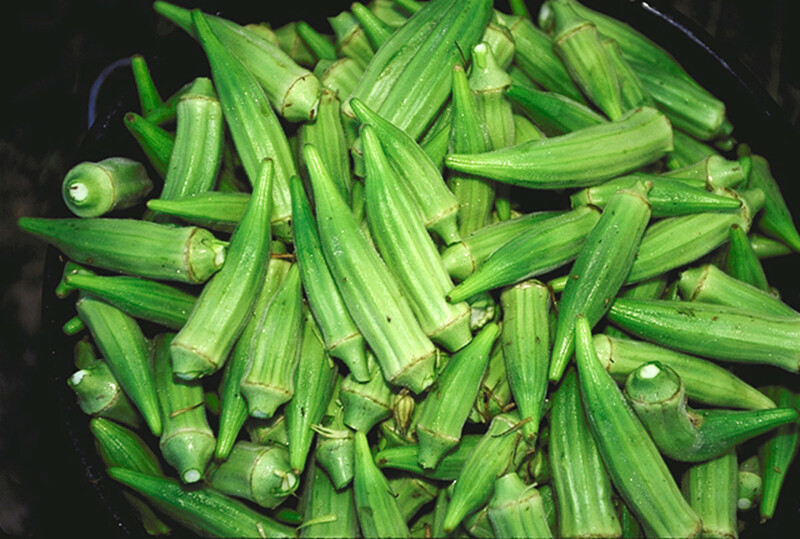 About 20-40% of the seed accounts for the guar gum. Guar gum acts as a laxative because it softens the stools and it also treats diarrhea since it absorbs excess liquid. 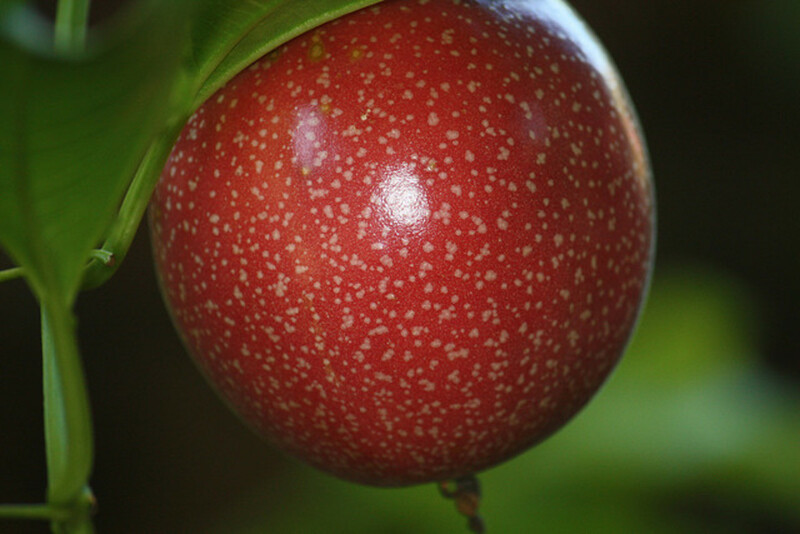 It is used to lower cholesterol & prevent atherosclerosis, treat obesity and diabetes. Guar gum not only hydrates rapidly in cold water but also attains a very high viscocity at low concentrations. Because of this, it acts as an excellent thickener in foods and medicines. 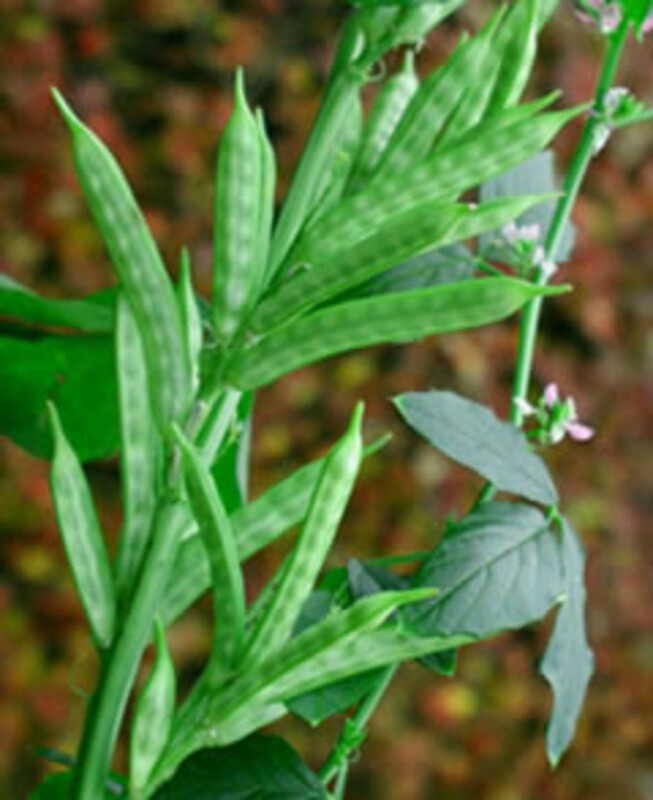 India is the largest exporter of guar gum. 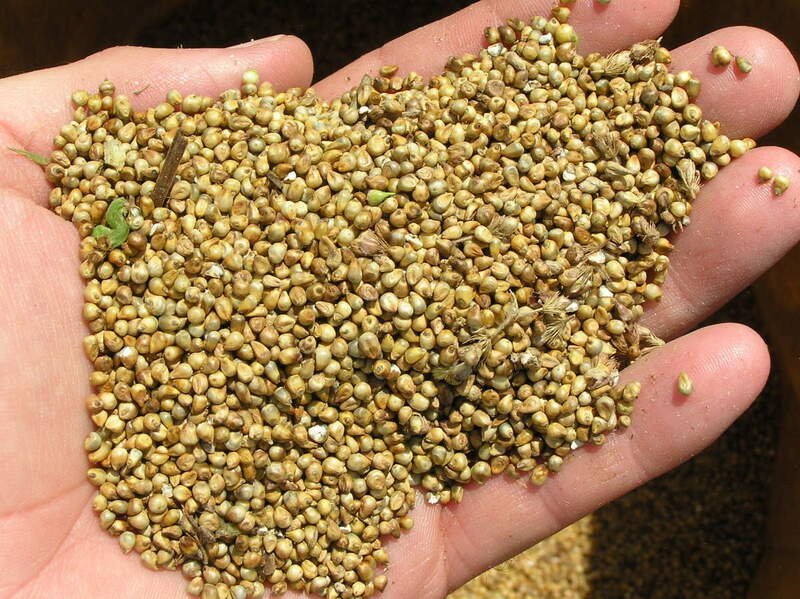 About 90% of the guar gum produced is exported to countries like the USA, China, Canada, Russia and Germany. Guar gum is used in human and pet food, textile & paper industry, oil drilling, mining, water treatment, etc due to its emulsifying & thickening properties. If enough water is not consumed or high doses of guar gum are consumed it may block the throat or the intestine. Avoid if pregnant or breastfeeding, or if you suffer from GI obstruction. As it lowers blood sugar and blood pressure those taking medicines for this condition ought to keep this fact in mind. Also avoid it if you are about to undergo surgery as it affects blood sugar levels. Ethinyl estradiol, a form of estrogen, some anti diabetic drugs, Pencillin, digoxin and some other medicines interact with guar gum. If you suffer from these conditions and intend taking guar gum do consult a doctor before taking it. Peggy, yes guar is not a very common bean. Green beans are great too. I do not believe that I have ever seen guar or cluster beans anywhere for sale. It was interesting reading about them and their reputed health benefits. Regular green beans are a favorite! I agree it is a bit to like this vegetable, Shaloo, maybe, because of its bitterness but we do eat karela though that is bitter too. Anything to remain healthy is my motto. 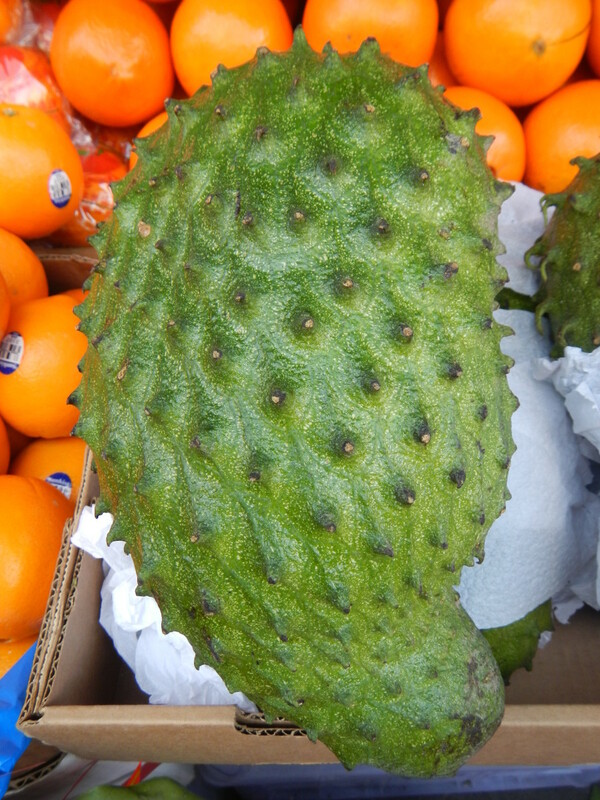 I never liked this vegetable but your hub has made me think again. 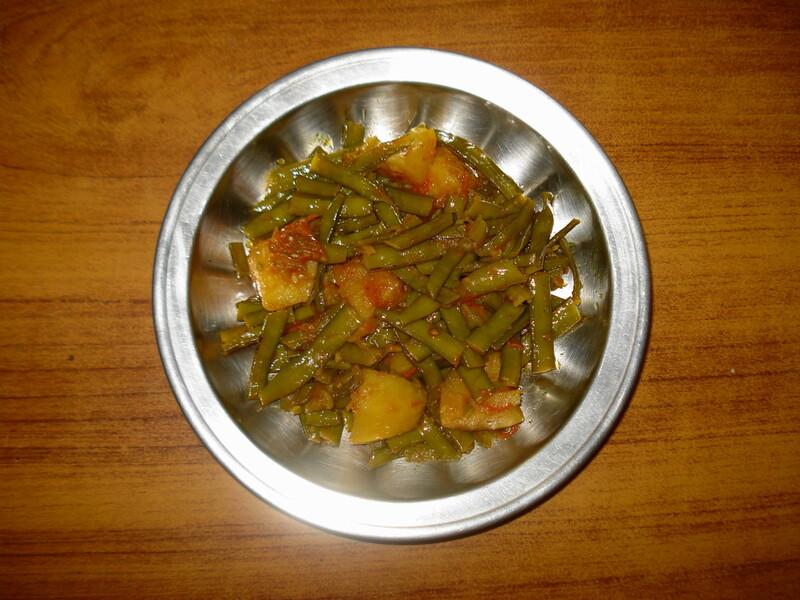 Not many people eat guar phalli as a routine vegetable. So it is good to know you do. I'm glad you like the information on this vegetable. Thanks for reading Chitrangada. Nice hub about Guar phali. It is almost a regular in my kitchen. Thanks for including the nutrition and health benefit details. The recipe, pictures and video is also very helpful. I'm clueless. I've never heard of Guary. My education continues thanks to you, Rajan! Palatable looking dishes. I have tried cluster beans/ Great food! Essential information for the home. @Audrey, green veggies are without doubt very healthy. Thanks for stopping by. @Devika, the weather in Croatia may not be suitable for it or not much is known about these beans. Thanks for visiting. @MsDora, they resemble string beans, called French beans here, quite a lot but the taste is on the bitter side and are flatter and firmer than them. Glad you liked the hub. The dishes look so good! The cluster beans resemble the string beans. Thanks for including the health benefits as well as the side effects. Cluster beans don't grow much in Croatia. A useful hub about this type of bean. I like the idea of you sharing such different recipes for the cluster bean. Well this is a food I've not come across. I'm willing to try just about any foods offering good nutrition....I do love my vegetables. So full of healthy nutrition and very tasty too. Thank you dear rajan. Niçe recipe and help needed for harmony and oneness.